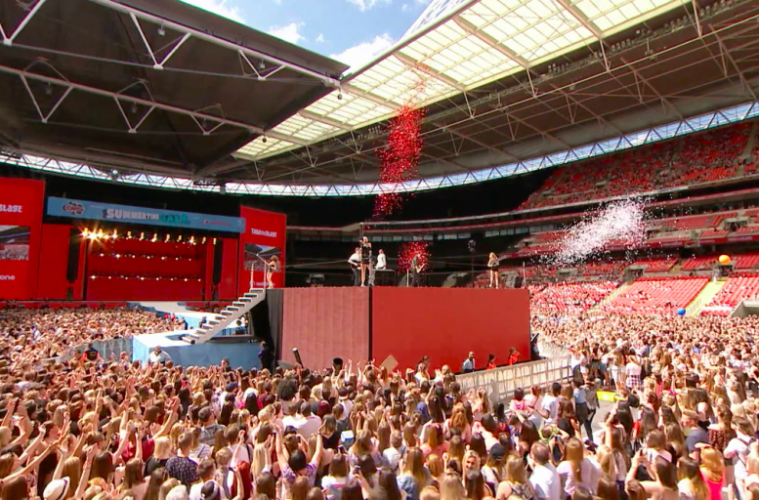 FreemanXP has been appointed as the brand experience agency for Vodafone UK, responsible for activating the providers’ sponsorship of Capital’s Summertime Ball. FreemanXP will lead a team of PR, media, digital and retail agencies to support brand activation and audience engagement throughout the event experience. This will include continuing to support Vodafone’s search for unsigned talent from all over the UK with Vodafone’s Future Breakers. “Vodafone is a fantastic brand with a rich history and story to be told.” Added Jordan Waid, VP brand experience, FreemanXP in EMEA. “We are really excited to be working with them on this amazing event.